Windows 7 had an “Anytime Upgrade” feature. Many people who purchased new laptops or Desktop PCs while Windows 7 was released got Windows 7 Starter or Windows 7 Home Basic edition pre-installed in their system. When the need of additional features for their home or workplace arised, they upgraded to Home Premium, Professional, Ultimate and Enterprise versions of Windows 7. Similarly, Windows 10 is available in a variety of editions that target different audience and end-user prerequisites. 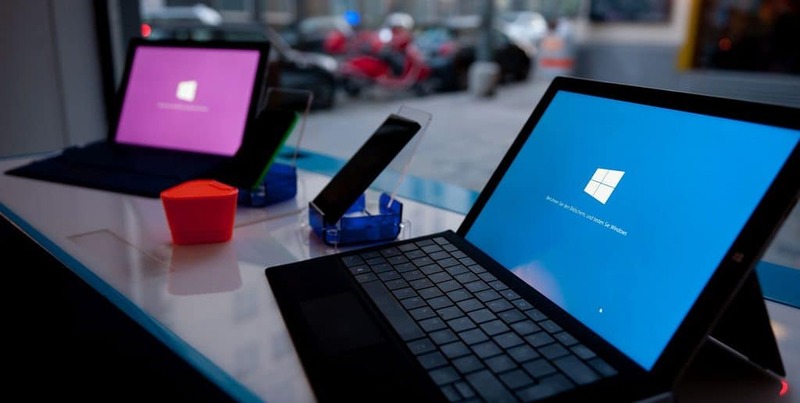 Windows 10 has been released with various editions, three most popular of which are Home, Pro and Enterprise. 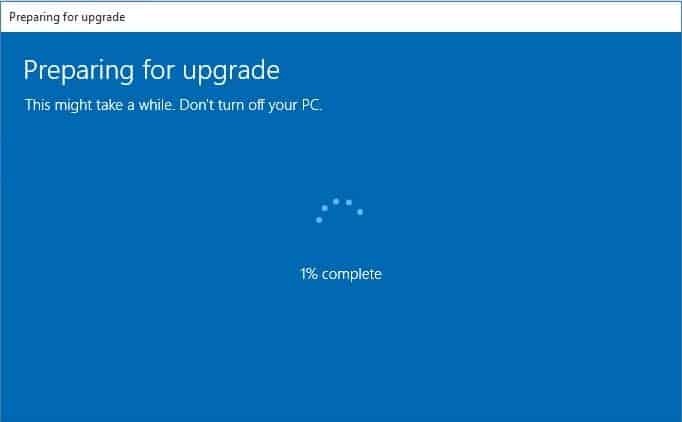 In the same way that during the release of Windows 7 in which users got Windows 7 Starter or Home Basic pre-installed, most users who purchase a new PC might often get Windows 10 Home pre-installed in their systems. End-operators who need some of the advanced resources of the professional edition such as Remote Desktop, business networking and other capabilities can opt for Pro edition of Windows 10 when they purchase a new PC or upgrade their existing version of Win 10. If you’re waking up to a Windows 10 Home edition after your upgrade from 7 or 8.1 and wondering if there might be something more that can be added, Microsoft makes it fairly easy to upgrade Windows 10 Home edition to Windows 10 Pro. But unlike the upgrade from Windows 7 or Windows 8.1, this one isn’t free! It comes at a cost of $99 USD for Windows 10 Pro Pack but offers great enhancements in features. If you are a home user and need PC for your humdrum chores, watching movies, playing games or creating spreadsheets at the most, some of these enhanced features won’t even matter. 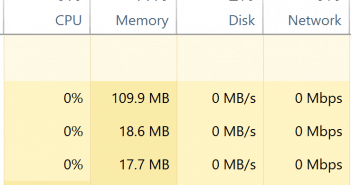 However, if you are interested in doing things like connecting your own Windows 10 computer to your workplace domain , maybe use Hyper-V or wish to remotely access your computer, the cost might be worth it. This works similarly to the Windows 8 Pro Pack. 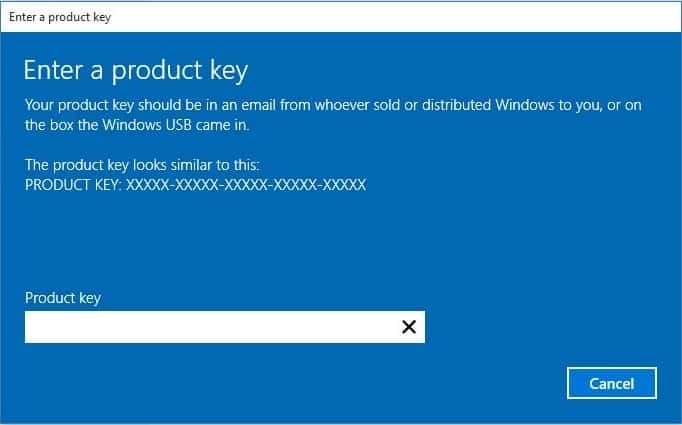 You will get the option for paying Microsoft $99 USD within Windows 10 Interface itself (see below how to do it). Once the payment is successfully completed, your Windows 10 Home system can be easily upgraded to a Windows 10 Professional system requiring NO Windows reinstall at all. All the extra features in Windows 10 Pro edition will get unlocked. How to purchase Windows 10 Pro Pack from within Windows 10 Home? 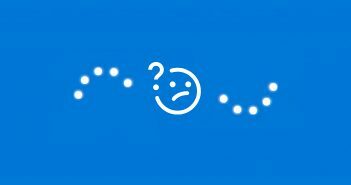 Microsoft has made it incredibly simple although it is not a free update. Here is how it works. Now, click on Go to Store. Now, you will be redirected to find Windows 10 Pro listed in the Store. Here you can easily buy the upgrade for a one-time cost of $99 USD. The purchase is made through the Store just like buying a new app, music, movie or game. Please note that this upgrade will preserve all your personal files, settings and apps installed in the system. It simply unlocks the edition, the process is quite similar to Windows Anytime Upgrade. Enter your product key for the edition you are upgrading to, whether it is Pro or Enterprise and wait while the product key verified. Click Start upgrade as provided in the dialog box. Ensure all open apps and programs are closed and whatever you are working on is saved before you start. Please wait while the upgrade is getting prepared and the system is restarted. 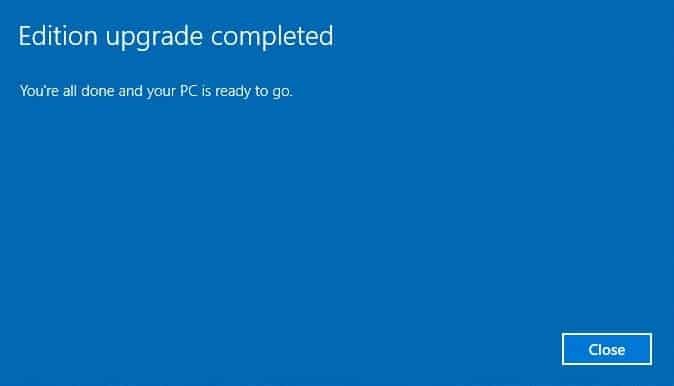 Your computer will be restarted several times throughout the upgrade process. The upgrade takes no more than 10 minutes. Sometimes just a couple of minutes and its done. Once the upgrade is completed, you will get the notification “Edition upgrade completed” and that’s all! 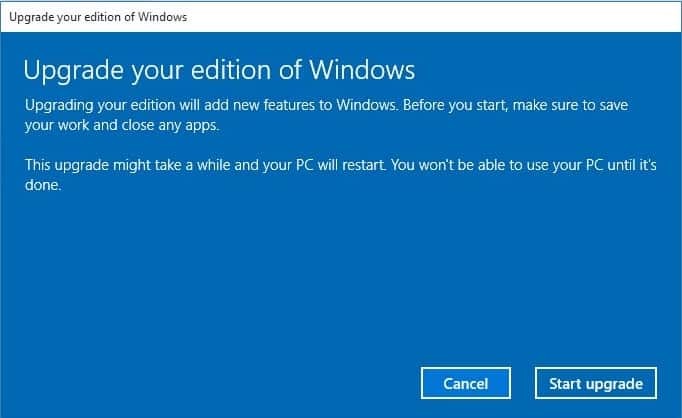 The best part is that the process of upgrading your Windows 10 Home edition to a Professional edition is as simple as activating in the very first place. Most of the end users should be okay with Windows 10 Home but if you feel the need of a Pro edition you now know how to go about it.